The Best Father's Day Grooming Gift Ideas | Top Beauty Blog in the Philippines covering Makeup Reviews, Swatches, Skincare and More! Father's day is just around two weeks away. 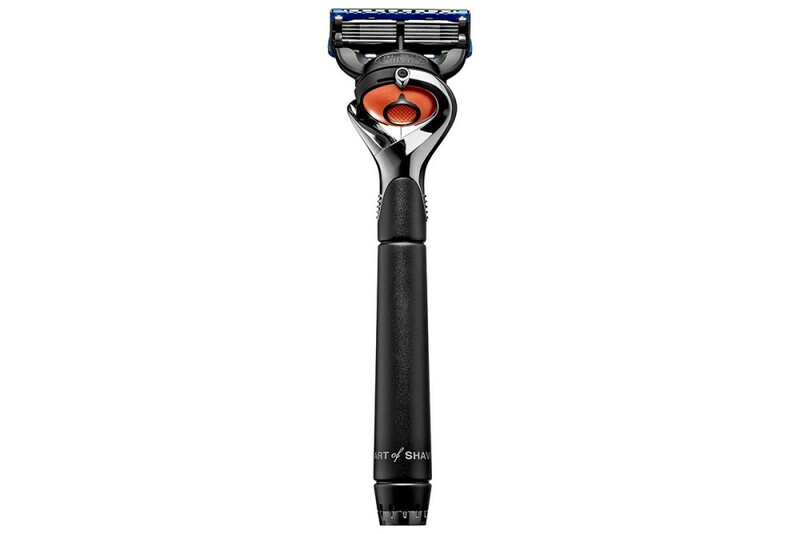 If you still haven't decided or purchased any gift(s) yet for your father – here are some of the best grooming products that are sure to match how amazing they are on the inside. Happy shopping! 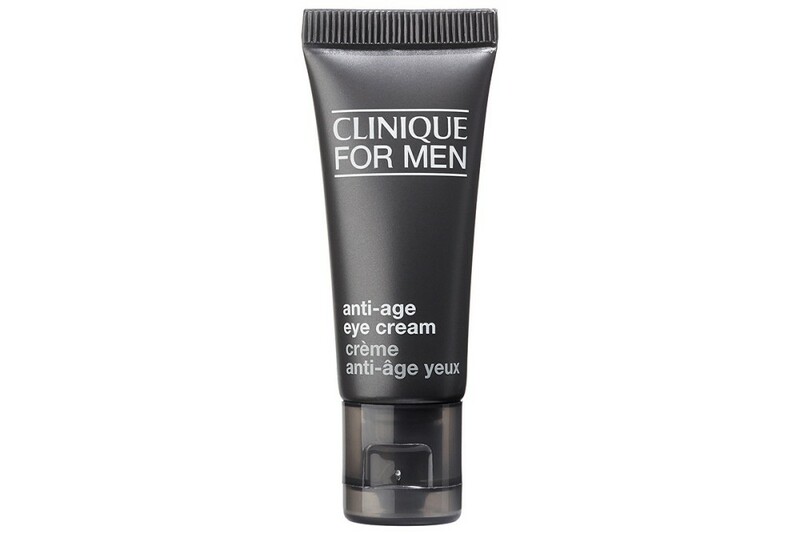 This powerful eye cream instantly hydrates, improves the appearance of fine lines and wrinkles, and reduces dark circles and puffiness. To ensure skin that is ultra smooth and firm, this quick-absorbing formula strengthens the moisture barrier, leaving behind radiant, youthful-looking eyes. 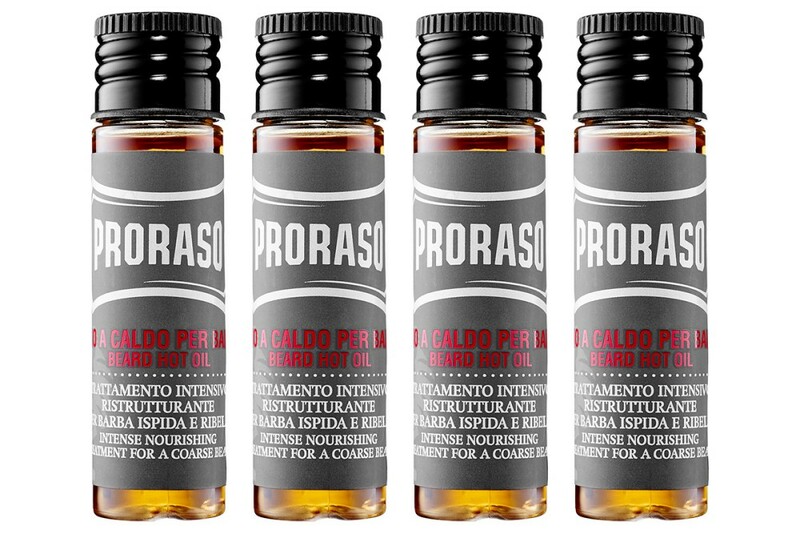 Proraso Beard Oil is a powerful deep conditioning treatment for coarse beards, instantly transforming the look and feel. Formulated for long beard aficionados, it contains an array of the finest ingredients for optimal results. Menthol and aloe vera juice help soften beard hair while eucalyptus oil and Mediterranean cistus leave the beard feeling invigorated and smelling fantastic. Great skin care doesn’t have to be complicated. This gentle scrub buffs away rough, dry skin as it refreshes and lightly tones, leaving skin smooth and refreshed with a healthy-looking glow. 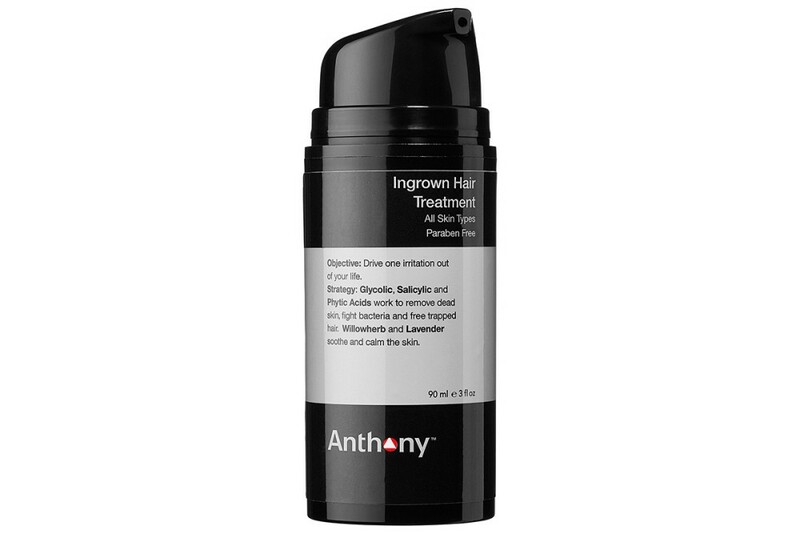 Gentle enough for daily use, it minimizes ingrown hairs and improve overall skin texture with each use, and is a perfect pre-shave primer as well as the go-to for great-looking (and feeling) skin from head to toe. Alpha Fit by Clarisonic is engineered to get men’s skin cleaner and healthier-looking — clearing away oil, dirt, and sweat up to six times better than hands alone while prepping face and neck for a closer shave. The New Men's Daily Cleanse Brush Head is a unique and patented brush head engineered for men's thicker skin, helping to remove sebum and surface-level pigmentation for a smoother shave. Paired with Alpha Cleanse, it helps to lift and remove dead skin, oil, and debris with lactic acid, aloe, ginseng, and caffeine. 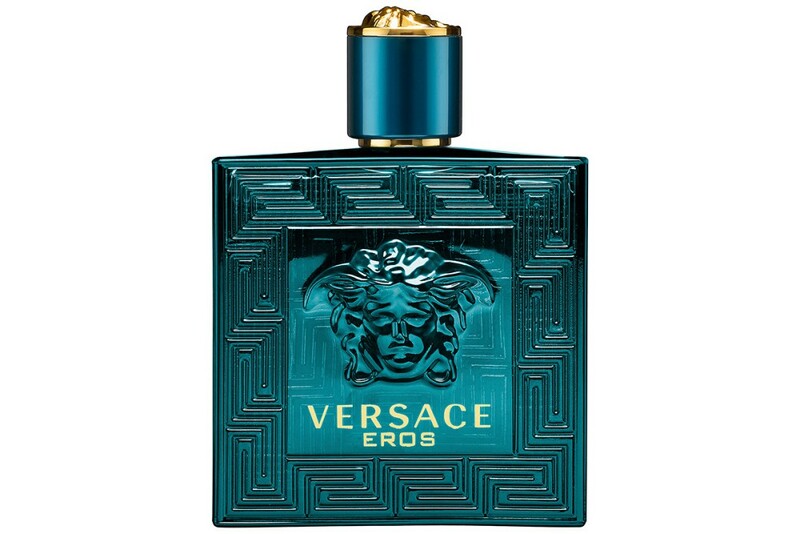 I love your choice of perfume for men. Lovely present ideas for father's day! 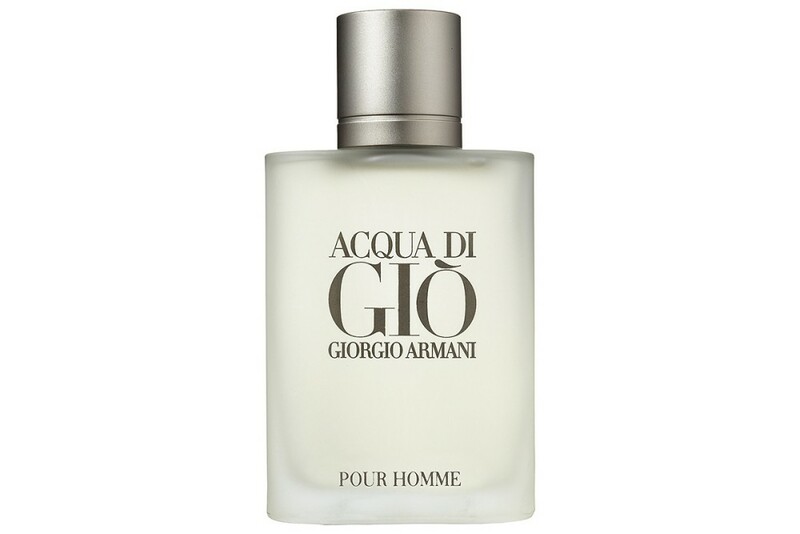 Aqua di Gio can be nice gift!